The Samsung Galaxy Note 7 has been recently unveiled. Much to the surprise, Samsung has jumped the gun and gone directly from Galaxy Note 5 to Galaxy Note 7. The Samsung Galaxy Note 7 features a beautiful 5.7-inch dual-edge display and comes with a much more useful S Pen. With record breaking pre-orders, the Galaxy Note 7 is poised to become a huge seller for Samsung. 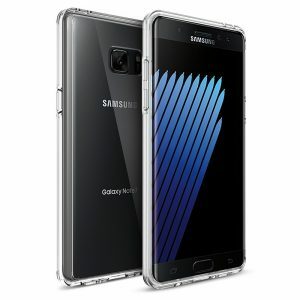 Listed below are the top 10 best Samsung Galaxy Note 7 cases and covers. 1. 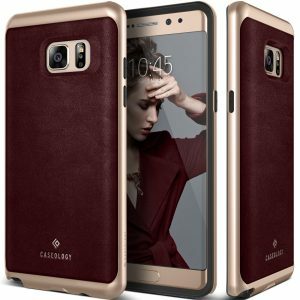 Caseology Envoy Series Samsung Galaxy Note 7 Case: The Caseology Envoy Series Samsung Galaxy Note 7 Case is very luxurious with a premium PU leather back cover. The soft and durable bumper also adds to the looks. 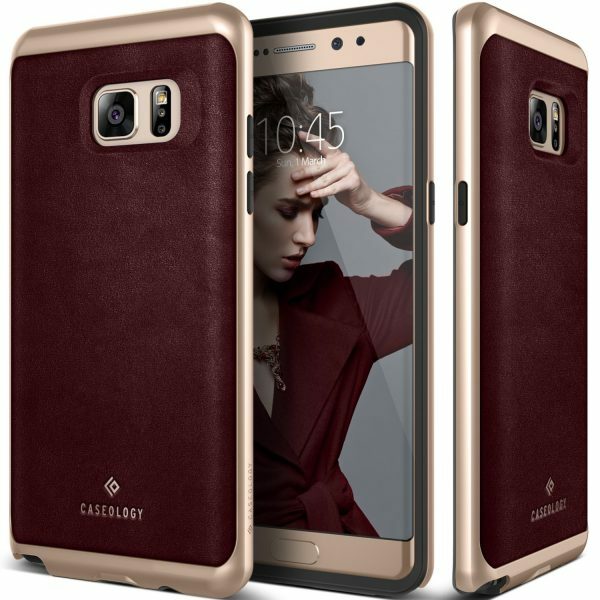 The Caseology Envoy Series Samsung Galaxy Note 7 Case is available in 5 different colors. 2. 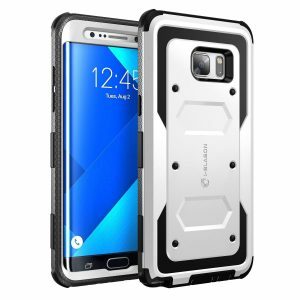 Spigen Tough Armor Samsung Galaxy Note 7 Case: Good looks and top-notch protection go hand in hand with the Spigen Tough Armor Samsung Galaxy Note 7 Case. The case uses air cushion technology to withstand drops, bumps and shocks. The raised bevels protect the camera as well as the display from scratches. The built-in kickstand is also extremely useful. 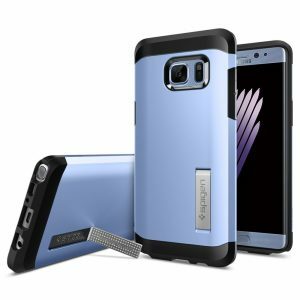 The Spigen Tough Armor Samsung Galaxy Note 7 Case is available in 3 colors. 3. 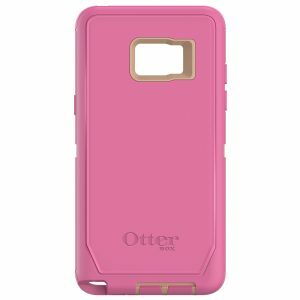 OtterBox Defender Series Samsung Galaxy Note 7 Case: The OtterBox Defender Series Samsung Galaxy Note 7 Case offers heavy-duty triple layer protection to your device from drops, bumps, shock, dirt, dust and scratches. The case features a built-in Alpha Glass screen protector and a belt-clip holster that also doubles as a kickstand. 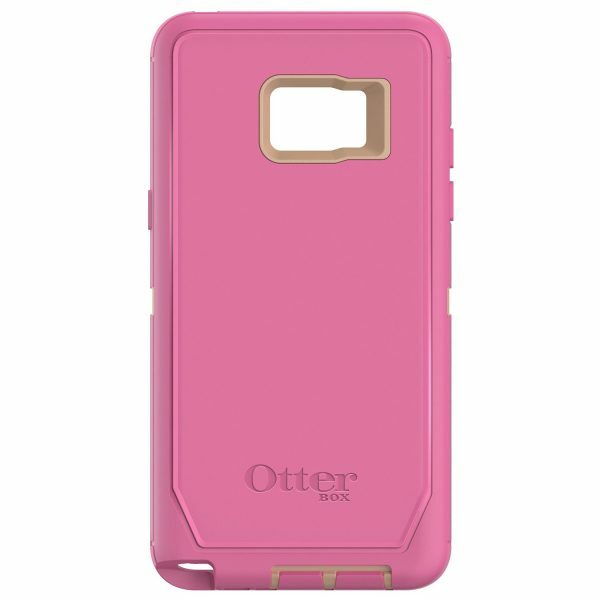 The OtterBox Defender Series Samsung Galaxy Note 7 Case is available in 3 colors. 4. 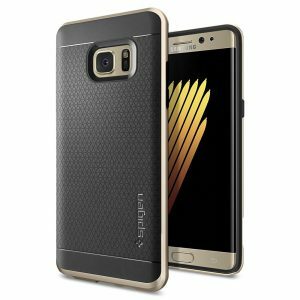 Speck Products CandyShell Grip Samsung Galaxy Note 7 Case: Small hands and a large smartphone make for a poor grip. If this is the case with you, the Speck Products CandyShell Grip Samsung Galaxy Note 7 Case offers a no-slip grip. 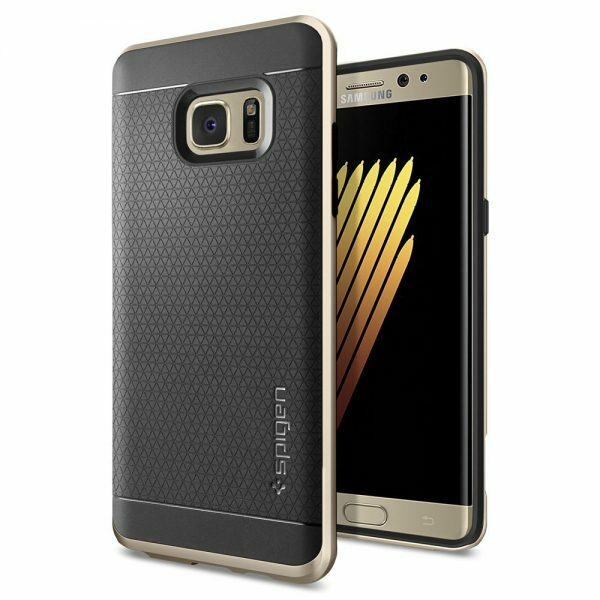 The raised ridges on the back and sides provide an amazing grip to your Samsung Galaxy Note 7. 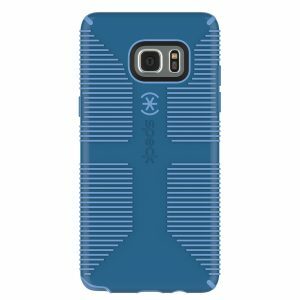 The Speck Products CandyShell Grip Samsung Galaxy Note 7 Case is available in 4 colors. 5. 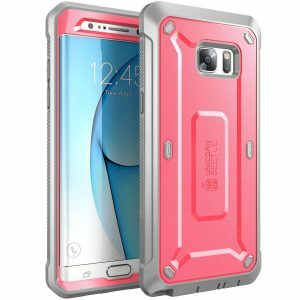 Supcase Unicorn Beetle Pro Series Samsung Galaxy Note 7 Case: The Supcase Unicorn Beetle Pro Series Samsung Galaxy Note 7 Case offers heavy-duty dual-layer protection to your smartphone from drops, bumps and shocks. The case also includes a 360-degree rotating side mount belt clip swivel holster. The Supcase Unicorn Beetle Pro Series Samsung Galaxy Note 7 Case is available in 5 vibrant colors. 6. 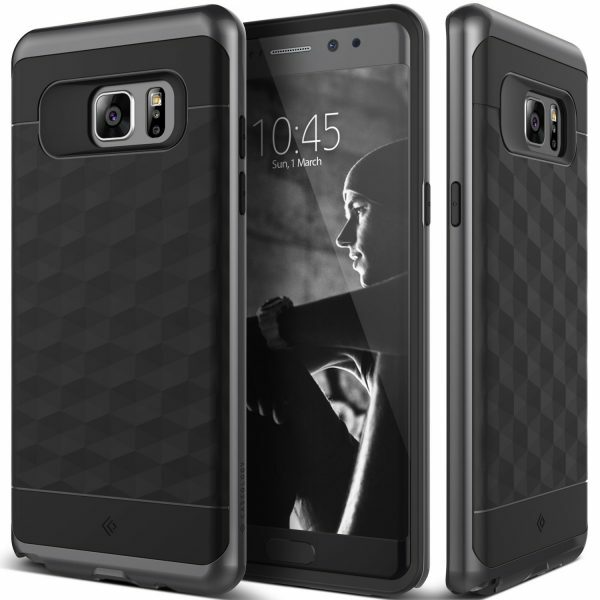 Spigen Neo Hybrid Samsung Galaxy Note 7 Case: The Spigen Neo Hybrid Samsung Galaxy Note 7 Case looks amazing with a fresh patterned TPU design and a PC bumper. This slim fitting case is available in 4 different color frames. 7. Obliq Flex Wallet Samsung Galaxy Note 7 Case: If you need a wallet case for your Galaxy Note 7, the Obliq Flex Wallet Samsung Galaxy Note 7 Case is a good choice. The case features a leather pocket slot for credit card, business card, ID card etc. 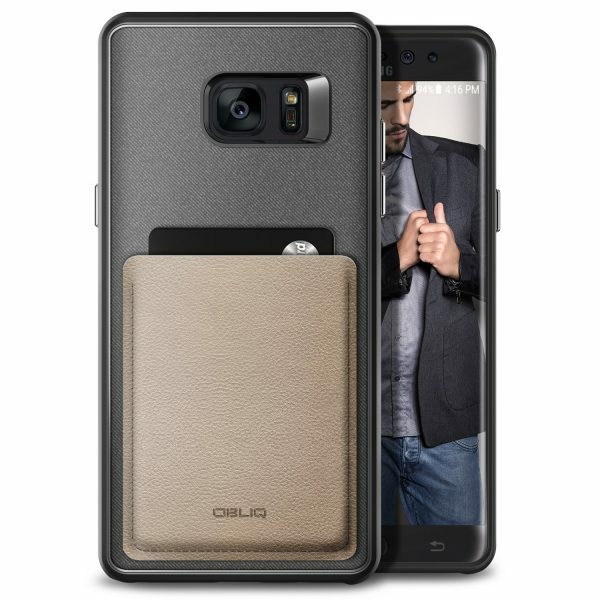 The Obliq Flex Wallet Samsung Galaxy Note 7 Case is wrapped in soft touch denim fabric and is available in 2 colors. 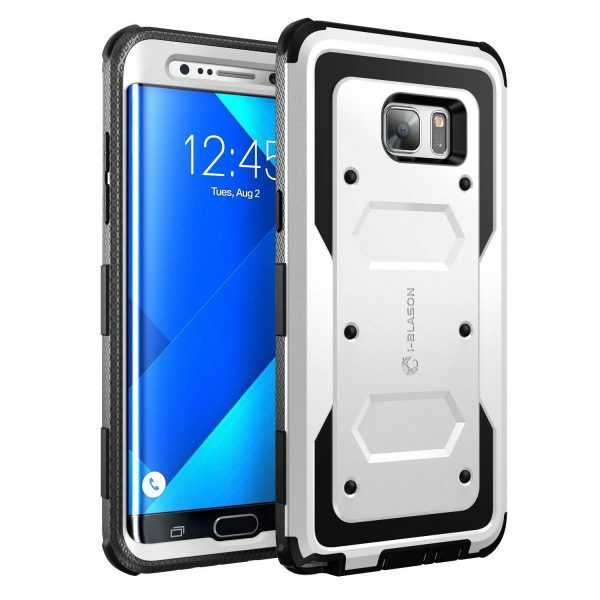 8. i-Blason Armorbox Samsung Galaxy Note 7 Case: The i-Blason Armorbox Samsung Galaxy Note 7 Case is slim, lightweight and offers rugged full body protection with shock absorbing, impact resistant bumpers. Carry the Galaxy Note 7 in comfort with the side mount belt clip swivel holster that comes with the case. The i-Blason Armorbox Samsung Galaxy Note 7 Case is available in 5 colors. 9. Caseology Parallax Series Samsung Galaxy Note 7 Case: The Caseology Parallax Series Samsung Galaxy Note 7 Case looks good with an interesting geometric pattern and the grippy matte texture offers a secure, comfortable grip. The Caseology Parallax Series Samsung Galaxy Note 7 Case is available in 5 different colors. 10. Trianium Clarium Series Samsung Galaxy Note 7 Clear Case: The Trianium Clarium Series Samsung Galaxy Note 7 Clear Case lets you show off the very beautiful original design of the Samsung Galaxy Note 7. The case also provides adequate protection to your smartphone from drops, bumps, scratches with a shock absorbing bumper and a hard TPU back cover. The Trianium Clarium Series Samsung Galaxy Note 7 Clear Case is also scratch-resistant. These are the top 10 best Samsung Galaxy Note 7 cases and covers. Do let us know through your comments which among these Galaxy Note 7 cases/covers you like the most.